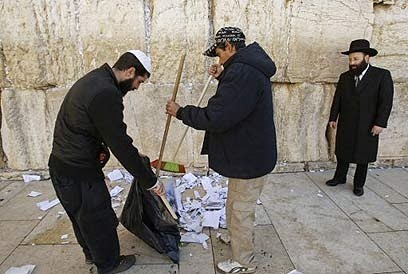 A favorite ploy of the talmudic jews is to have a religious leader or politician go to the Kotel (aka Western Wall or Wailing Wall) and pay homage to their man made rabbinical religion. It is an outward public profession of submission to the pharisaical faith for the whole world to see. 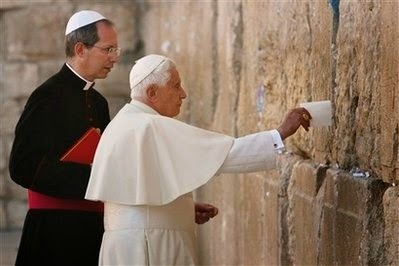 Benedict XVI and the new saint John Paul II both went to the Wailing Wall to demonstrate their faith not in Catholicism but modern day Judaism. 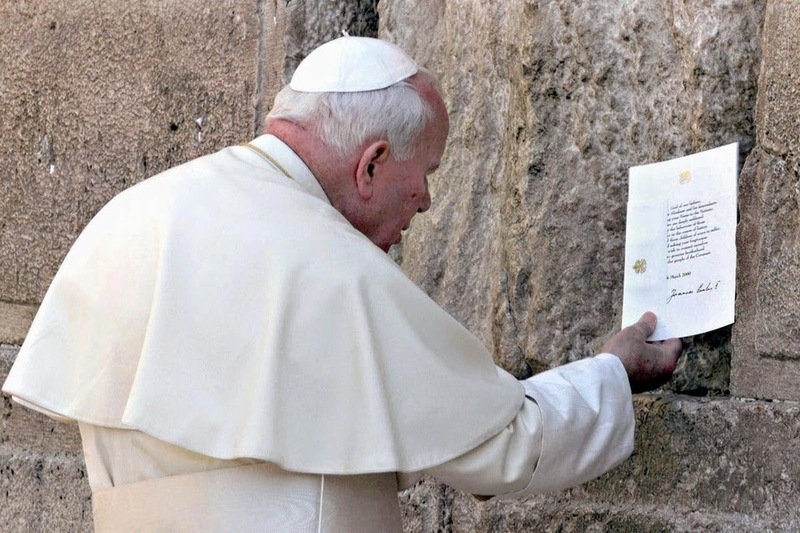 During his trip, to Jordan, the occupied Palestinian territories, and Israel, Francis is scheduled on Monday 26 May 2014 at 09:10 to visit the Western Wall in Jerusalem. This is to take place 35 minutes before he goes to Mount Herzl to lay a wreath at the grave of Theodor Herzl. A few things about the Kotel which the dear reader may or may not be familiar with. 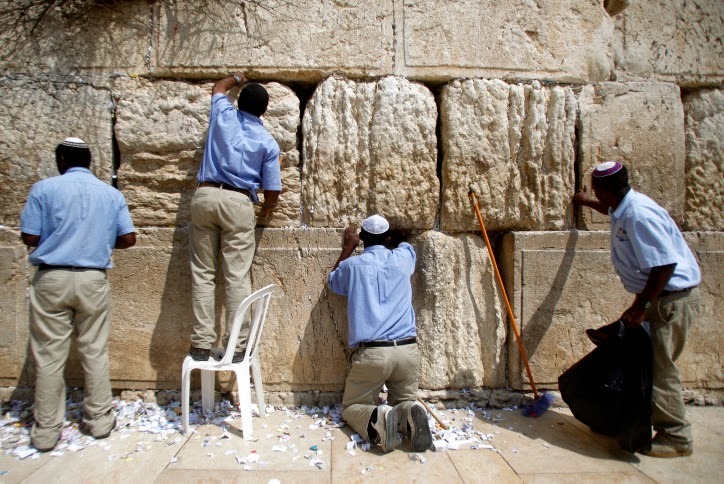 The Western Wall we are told by the rabbis is the only vestige which remains from the Holy Temple in Jerusalem. They also tell their followers that God's blessing and bounties emanate from this spot as it is near one of the gates to heaven. Hence, by having your prayer placed on paper in the wall, the prayer will reach God in heaven. 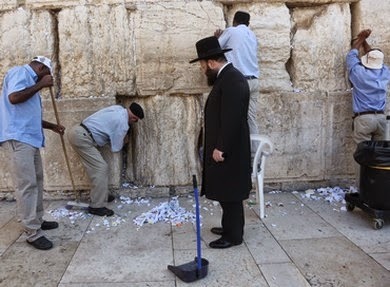 In the 20th century, the rabbis started a lucrative racket of charging fees for having a rabbi act as a surrogate for you, by writing a note and placing it in the mystic stones of the Kotel. One much recommended practice is by having this done for 40 consecutive days which will result in finding a husband or wife. Ka-ching for the rabbis! "The Western Wall is merely one of the four supporting walls built by King Herod when he enlarged the Temple Mount. All four of these walls are still standing, and at different times each of them has been a place of Jewish worship. "The Western Wall only achieved its current status during the Ottoman period, for the simple reason that it was the wall closest to the Jewish Quarter. 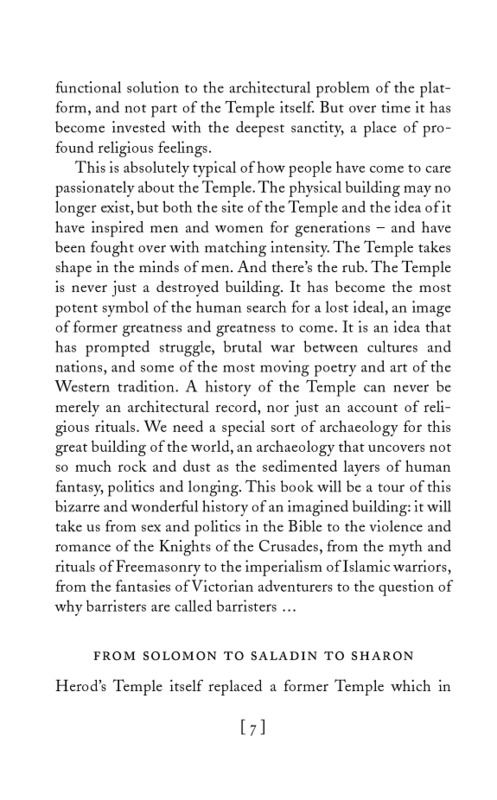 "It has no religious connection to the Temple, the remains of which are buried beneath the Mosque of Omar [the Dome of the Rock]." 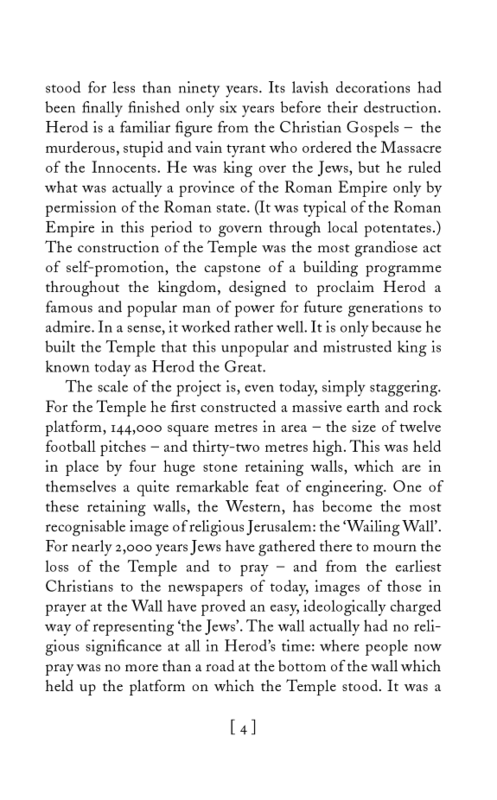 "The wall actually had no religious significance at all in Herod's time: where people now pray was no more than a road at the bottom of the wall which held up the platform on which the Temple stood. It was a functional solution to the architectural problem of the platform, and not part of the Temple itself." Among those who have set out to discredit Mazor's claims is Rabbi Regev, director of IRAC (Israel Religious Action Committee), the public affairs and legal arm of the movement, which has represented various religious groups before the High Court regarding the right of all Jews to pray at the site as they wish, including the holding of egalitarian services. Regev believes that the historical facts surrounding the origins of the Wall are immaterial to the site's significance. "Religion belongs as much to the sphere of emotion as it does to logic. The overriding historical fact is that the Western Wall occupies a vitally important place in Jewish consciousness, and that is what is relevant. Once a site is so powerfully imprinted on collective consciousness, it matters not a whit whether its authenticity is based on cold irrefutable facts. Almost every Jew who comes to Israel considers a visit to the Wall the high point of their trip." 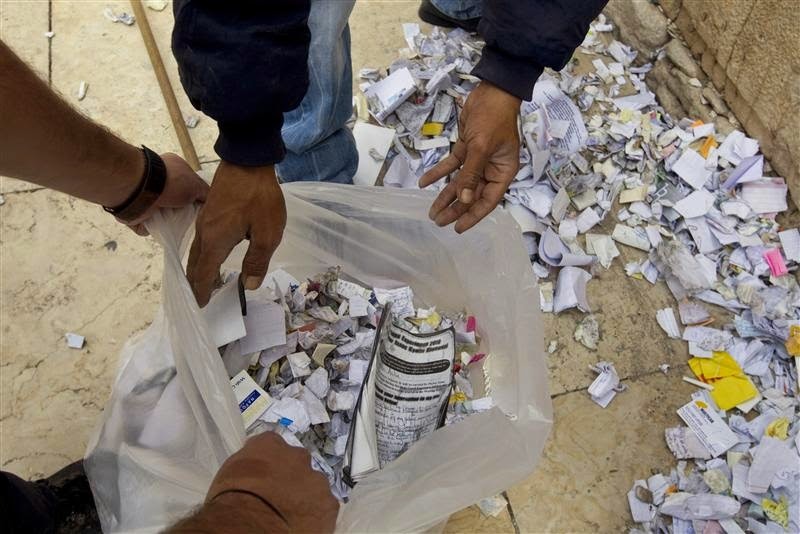 So dear reader you see, it is all made up by the rabbis. It is a fantasy land for those shackled by the rules of talmudic judaism. 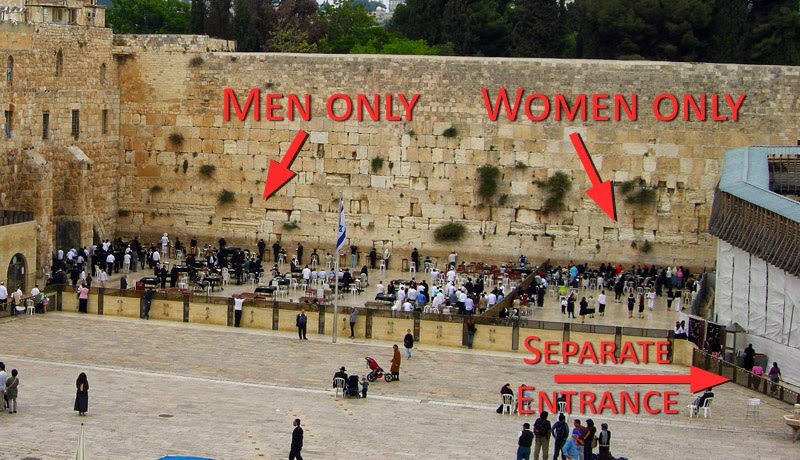 Speaking of rules, at the Kotel, the men and women are kept apart by a wall! What happneded to the liberal Jewish doctrine of equality? Well, this is nothing compared to what the Talmud has to say about the inferiority of women. Guess some people are more equal than others. 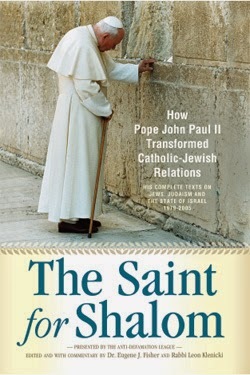 Now onto Benedict XVI's and John Paul II's groveling at the Kotel. 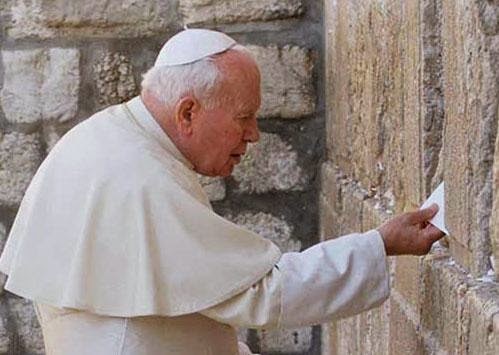 John Paul II set the precedent on 26 March 2000 by being the first to visit the Western Wall and place a prayer there. As Benedict XVI continued this sacrilegious and apostate practice, on 12 May 2009, nothing less is expected from Francis. There was much hemming and hawing by the Talmudists before John Paul II and Benedict XVI were allowed to go to the Wailing Wall and place their prayers in the magic stones. Expect the same behavior towards Francis. Remember dear reader, Francis will be following modern day Jewish religious rituals in this physical act. 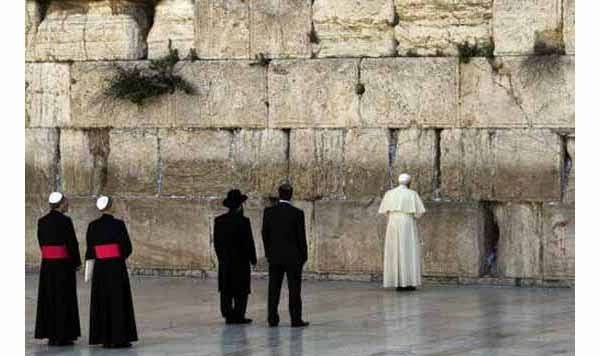 Rabbi Skorka who will accompany Francis on his trip said, “I dream of embracing him at the Kotel, or Wailing Wall." Elsewhere he has shared that he and Francis have a dream “to pray together” at the Wailing Wall. 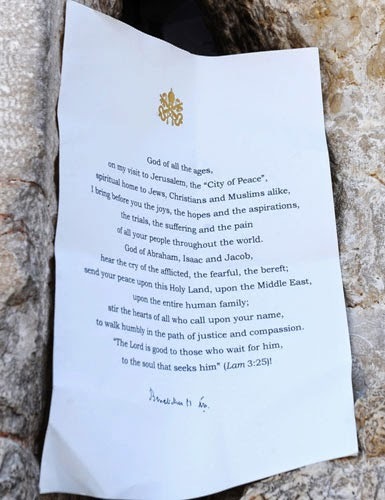 Since Francis loves novelty, as well as understands the minutiae of the man-made Talmudic religion we wonder if when at the Kotel will he pray in the manner proscribed for the Jews? The only good thing about all this baloney is that a few poor Arabs and Africans are given jobs. How much more ridiculous will it get? 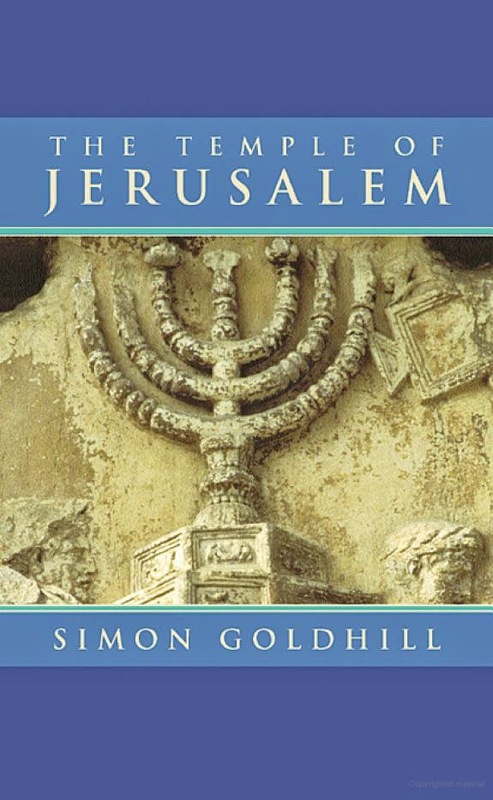 "There is absolute proof that the present site of the Jewish "Wailing Wall" in Jerusalem is NOT any part of the Temple that existed in the time of Herod and Jesus. In fact, that particular location that the Jewish authorities have accepted represents the Western Wall of an early Roman fortress (finally built and enlarged by Herod the Great). King Herod called it Fort Antonia, after the famous Mark Anthony who lived at the end of the first century before Christ. " The Wailing Wall is another imposter sham in the total new world order edifice of lies and deceit. Let me just say that I do not enjoy writing such articles. I had high hopes for "Pope Francis". But now we must face the reality of this evil man. I spent considerable time in the past years researching freemasonry and the occult. This has been a gift of the Holy Spirit because it now enables me to read some of the masonic "signals" that it seems to me that Bergoglio uses to transmit his message to his fellow masons without hardly anyone else noticing. God forgive me if I am wrong, but I see in Bergoglio a type of anti-Christ and then it is no wonder that all his actions seem to be aimed at the total destruction of the Bride of Christ. Thanks for your comment Michael. We read your post and thought it insightful. We hope in the future to comment on this speech of Francis. This entire post-conciliar era is about deconstruction - a true orthodox Roman catholic cannot afford to set his hopes on any of these popes as they are all imbued with the liberal modernist philosophies which are contrastively juxtaposed to the essence of our Faith. Benedict XVI posed as a mediatorial force between tradition and modernism but one could always see through the veil of equivocation - rupture/continuity; Ordinary Fprm/Extraordinary Form; is/subsists in. His was tyhe "hybridist" period diluting traditionalist resolve and inveigling neo-conservatives into the modernist web of ambiguity and deceit which trap Archbishop Lefebvre discerningly avoided but his naive, inexperienced, unsuspecting successor Fellay fell into. We cannot trifle with liberal modernism - Pope St Pius X set out the criteria - never forget them. These are the enemies of The Church. Pray and make sacrifices for their conversion, indeed, but do not submit to their protestant and pantheistic deceitfulness. Ecumenism is the father of indifference and the enemy of the Immaculata. I did not understand one word written in the paragraph above. Esto es pecado de superstición poner un papelito. El mismo Jesús dijo que no iba a quedar piedra sobre Piedra porque el templo fue destruido por completo y dijo que la casa iba a quedar desolada el Templo fue profanado y se realizo un rito pagano por eso la Gloria de Dios abandono ese Lugar ahora esta vacío y Jesús dijo que iba a estar desolado el Templo hasta que reconociera al Mesías dijo hasta que digan bendito el que vienen en el nombre del Señor. "Those who do not learn history are doomed to repeat it.". If only Bergoglio and other vain people learned from dying Julian the Apostate: "You have conquered, o Galilean!" they would spare themselves so many temporal and eternal torments. Thank you for your post. It helped me have a better understanding of the circumstances Christians are in. And I am dismayed. The lies and deceptions surround us. Everywhere you look around you, you can see a mortal trap. This reminds me of 2 Samuel 22:6 which reads "The sorrows of hell compassed me about; the snares of death prevented me." And I have a desire to pray out loud "Help us Lord Jesus! This world has been taken over by your enemies. We are surrounded by antichrists. They blaspheme against you. They pray to idols made out of stones. They call the good evil, and the evil good. Your priests have become wicked. They reject your Name in exhange for worldly validation. It is their own selfs they care about. They work to bring their evil plans about. They falsely ask for compassion where none is needed, and object to compassion being given to where it is truly needed. The love for one another that You commanded us to have, has been perversely misdirected by these antichrists. How could this be? How could they be so evil in their deeds but proclaim otherwise? They bring about confusion with their incessant lies and deceptions. Help us Lord Jesus!" The Carmen Memoriale of R. Lipmannus. The Old Book Nizzachon of an Unknown Author. The Acts of Debate of R. Jechielis with a Certain Nicolaus. The Acts of Debate of R. Moses Nachmanes with Brother Paul Christian, and Brother Raymundus Martinis. The Book Chissuk Emuna of R. Isaacus. 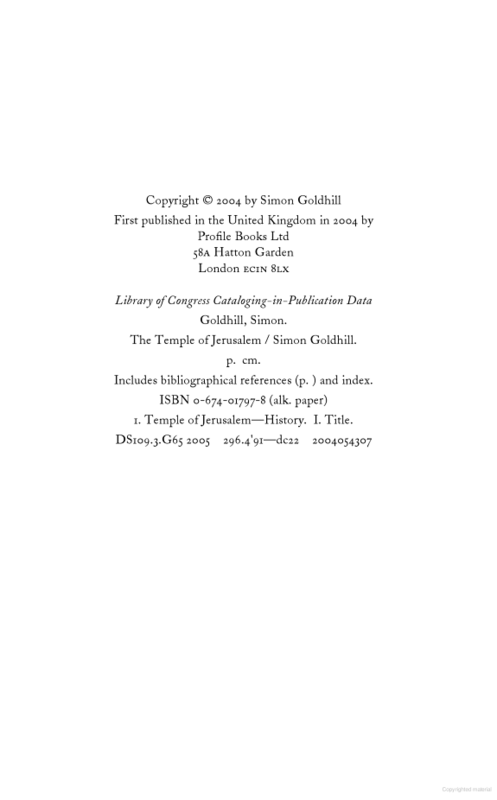 I am not familiar with the other authors but I know that R. Isaacus is an antichrist whose full name is Isaac ben Abraham of Troki who was a Karaite Jew. Thanks for your comment especially the book recommendation, Tela Ignea Satanæ translated by Wade Blocker! The caption above ("A jew davening or copulating with the Shekinah") is obscene, insulting, inflammatory and anti-Semitic, and Google should remove it. Perhaps you should read some Talmudic Jewish books. "Prayer is zivug (coupling) with the Shechinah. Just as there is motion at the beginning of coupling, so, too, one must move (sway) at the beginning of prayer. Thereafter one can stand still, without motion, attached to the Shechinah with great deveikut. Observe the configuration and the body language in the first picture (Benedict XVI at the chosen retaining wall). The posture of the Jews is commanding yet relaxed, erect, feet apart, theirs is to give and take away as they see fit. The Christian goyim are tense, hunched shoulders, in unfamiliar, intimidating surroundings, not knowing whether to expect praise or rebuke. >>> 2 bishops, tilted stiff in anticipation of snapped fingers to prostrate themselves before the lawgivers. “Foreigners shall build up your walls, and their kings shall minister to you ... For the nation and kingdom that will not serve you shall perish"
From the book of Isaiah - why the so called Old Testament must be shunned and discarded by the follower of Christ, remembering the admonition about serving two masters. six hands kissed for six million! Is Max excited about Francis' trip? Jorge the Bishop is here! Is it a tradition or innovation?